The science magazine for the Inquisitive mind. 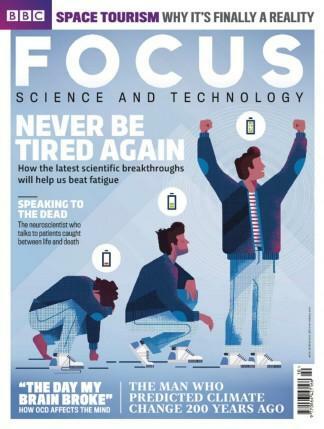 Every month Focus brings you all that's new and exciting in science, technology and the natural world. Our expert team bring you fascinating, authoritative articles, illustrated with stunning images, to explain the science behind the world around you. With topics such as the death of the sun, gay genetics, tech fixes for climate change, and future space travel, you just won't be able to put it down. Subscribing to Focus has been a real success. Every issue is full of interesting, educational articles and keeps us abreast of current developments in the science and technology fields.